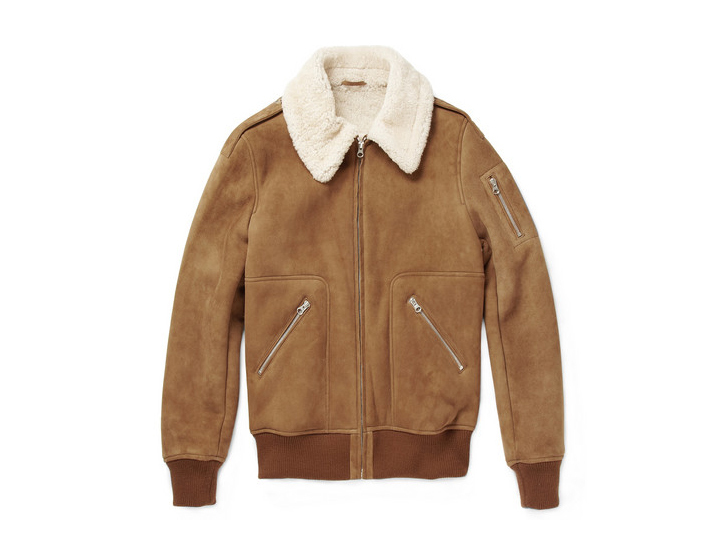 This jacket by APC is an updated classic, with soft suede and ribbed cuffs. Turn the collar up when it gets a bit cold, but keep your jeans and boots quite low-key. This stylish piece speaks volumes. 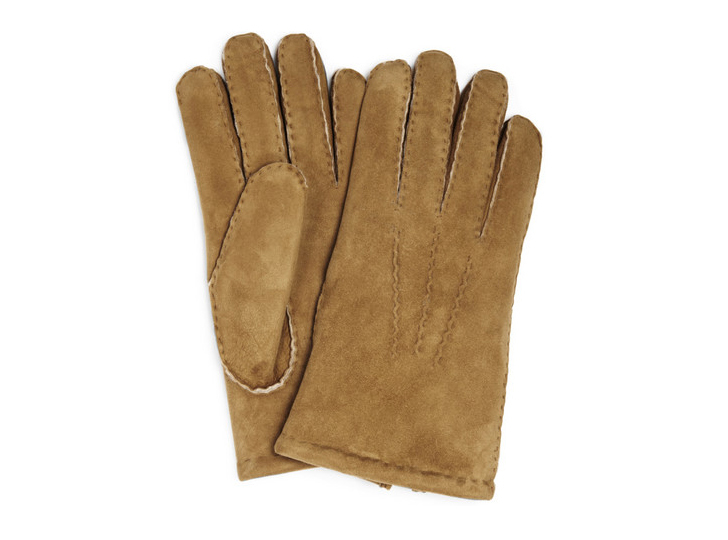 Of course, it doesn't have to be flashy - these gloves by British brand Dents are lined with shearling so your hands will be nice and toasty. The suede outer is also pretty dapper. Wearing shearling-lined boots is a great alternative, perfect with the outdoor heritage trend that's grown popular in colder months. 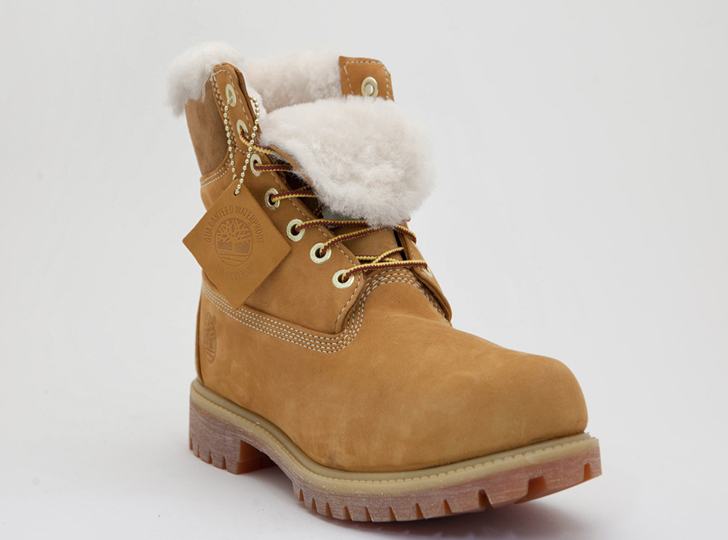 These Timberland boots would be great paired with cords or chinos, a turtleneck and a jacket chucked over the top. Or, if staying inside is more your thing, we can't recommend these sheepskin Ugg Slippers. 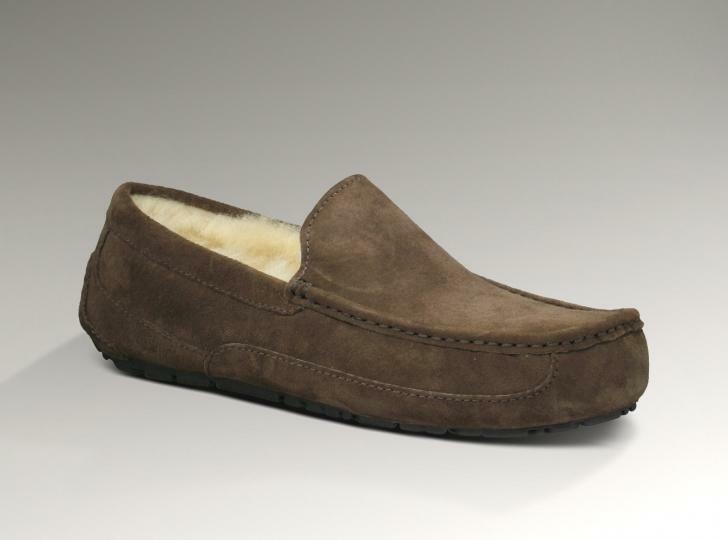 Man Uggs are a controversial topic, but their handsome crafted slipper is certainly not to be laughed at. These are so insulating you'll wish it was staying colder for longer. Post-Christmas, it's always naÃ¯ve of us to assume the worst is over. In fact, this winter was so much milder than usual we've half a mind to guess it's going to get pretty cold before Spring rears its fluffy head. So layer up with shearling-lined clothes to really trap the warmth in. 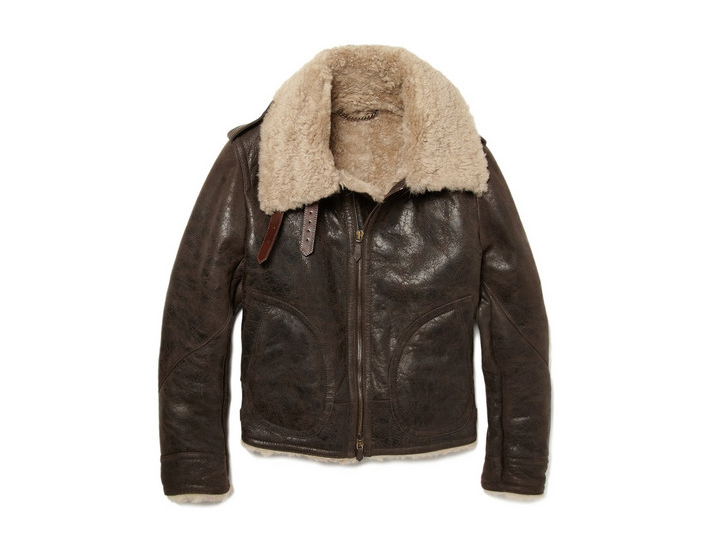 Shearling is traditionally a sheepskin that goes through a limited shearing process in order to retain depth, and has recently seen a surge of popularity on aviator-style jackets, lined hats and gloves or boots for an extra layer of comfort. Interestingly, sheepskin is naturally flame resistant - hold a match to sheepskin and it will char for a brief moment before the match extinguishes itself. It's also hypoallergenic, so there'll be no sneezing (unless you have a cold).